Left Life’s Chaos Behind And Lived 3 Days Of Laughter, Peace, And Thrills On The Colorado River. 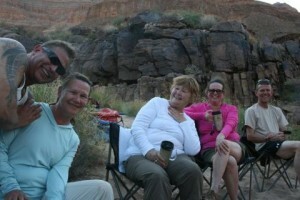 The staff at Western River Expeditions is second to none! 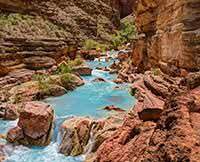 This Colorado River trip exceeded all expectations. The beauty of the canyon is breathtaking, we got back to the basics. Lived, laughed and found new friends.